It's time for breakthrough, are you ready to plunge into your Destiny!! Join us every month with a powerful time in the word, where God is touching the hearts and lives of many women - Breakthrough, healing, restoration, and a walk into your call and destiny that God has for your life!! 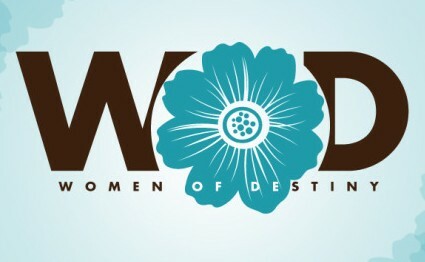 Women of Destiny will begin their new series in March of 2013, more info. to come.